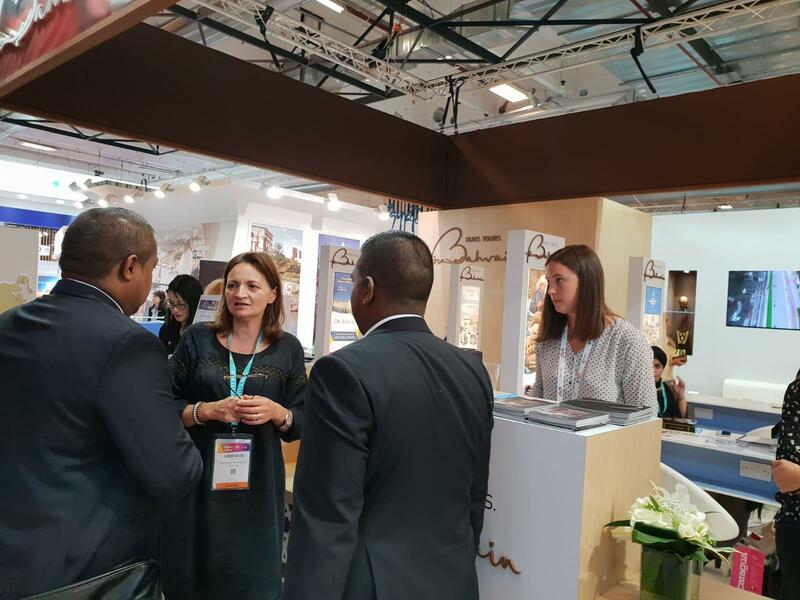 A delegation from the Bahrain Tourism and Exhibitions Authority (BTEA) took part in the 40th edition of International French Travel Market (IFTM) Top Resa which was held between the 25th and 28th of September 2018 in Paris, France. 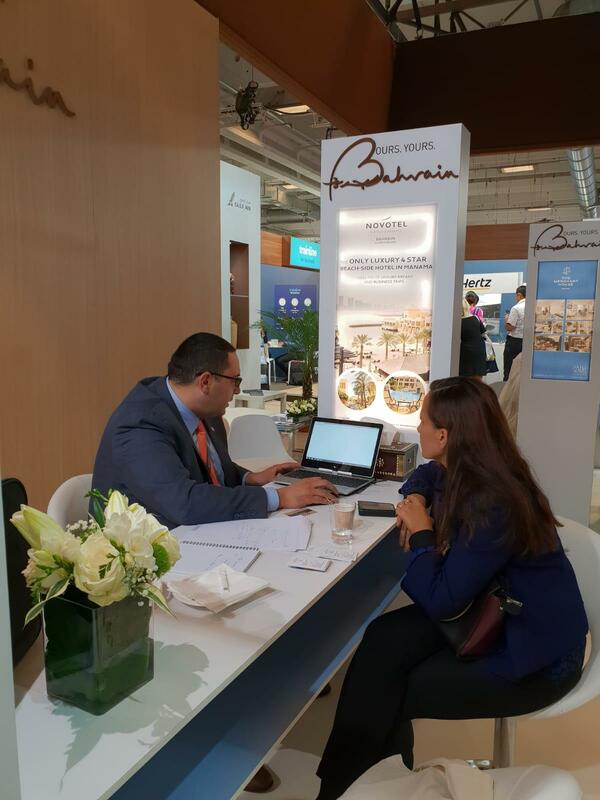 Bahrain’s pavilion covered an area of ​​52 square meters and included representatives from five of the leading companies involved in the tourism sector, including Gulf Air. The Kingdom and Bahrain Merida team were also promoted during the exhibition where visitors at the stand participated in the daily ‘LED Cycling Competition’ and got the opportunity to win two airline tickets as well as complimentary accommodation for 3 nights in the Kingdom of Bahrain. 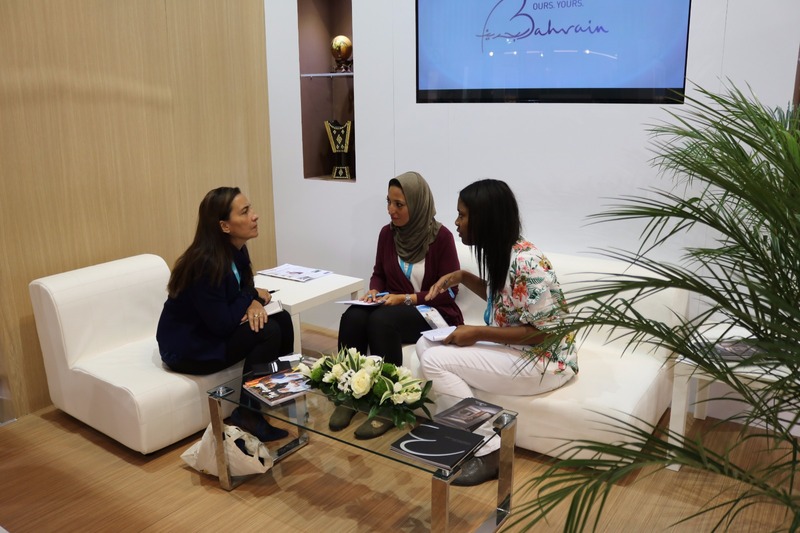 The BTEA also held several meetings with media representatives and representatives from international travel and tourism agencies, with an aim to promote the Kingdom of Bahrain as an up and coming tourist destination through their promotional campaigns and marketing brochures. “It gives us great pleasure to participate in this prestigious event which attracts representatives in the travel and tourism industry. We are working closely with our representative office in France to increase the number of visitors coming into the Kingdom of Bahrain, further promoting it as a leading destination for family entertainment and business activities,” said the Director of Tourism Marketing and Promotions at BTEA, Mr. Yousef Al Khan. The four-day event brought together 1,400 exhibitors from different countries who showcased their programs and destinations, as well as companies specializing in various sectors including the tourism and investment, as well as the airline and travel industry; in order to discuss industry relevant issues and innovations with industry leaders. BTEA’s participation comes in line with its long term strategy to further develop the Kingdom’s tourism sector and strengthen its position on a regional and international level under the slogan of ‘Ours.Yours.’, which contributes towards the Kingdom’s economy and the 2030 Economic Vision.